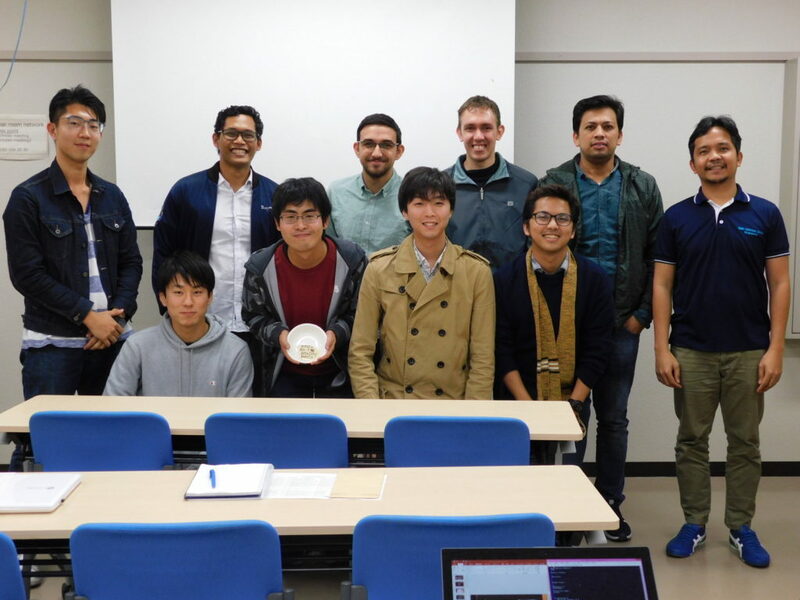 The Joint Global Multi-Nation BIRDS Project also known as “BIRDS Project” is a cross-border interdisciplinary CubeSat constellation project hosted at Kyushu Institute of Technology in Japan. The project is led by Kyushu Institute of Technology in Japan and involves students from Philippines, Paraguay, Nepal, Turkey and Japan. 2019 © BIRDS4 Project website. Crafted with love by SiteOrigin.